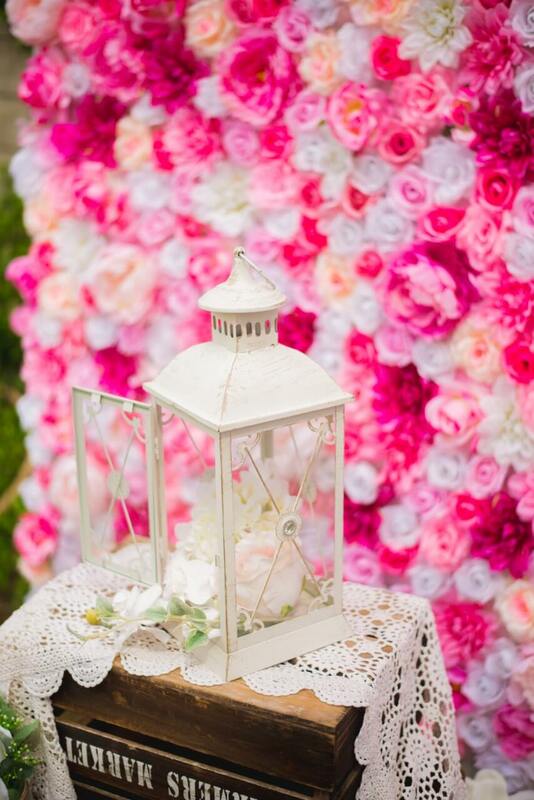 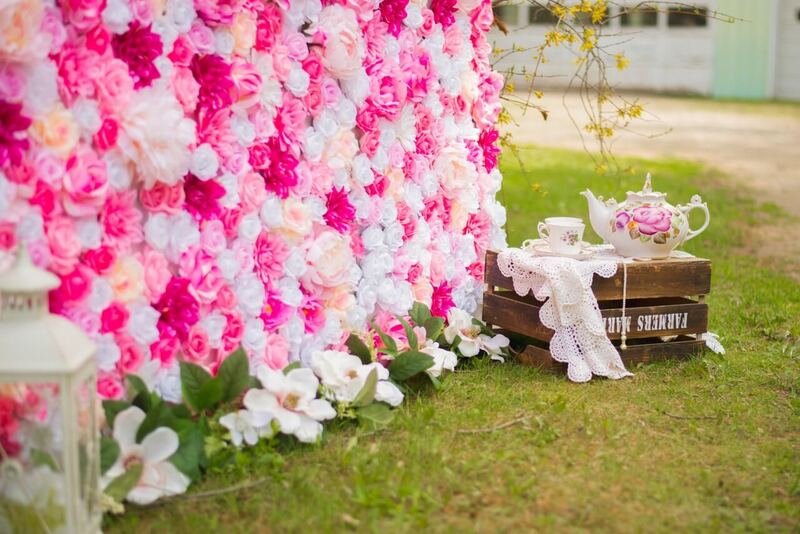 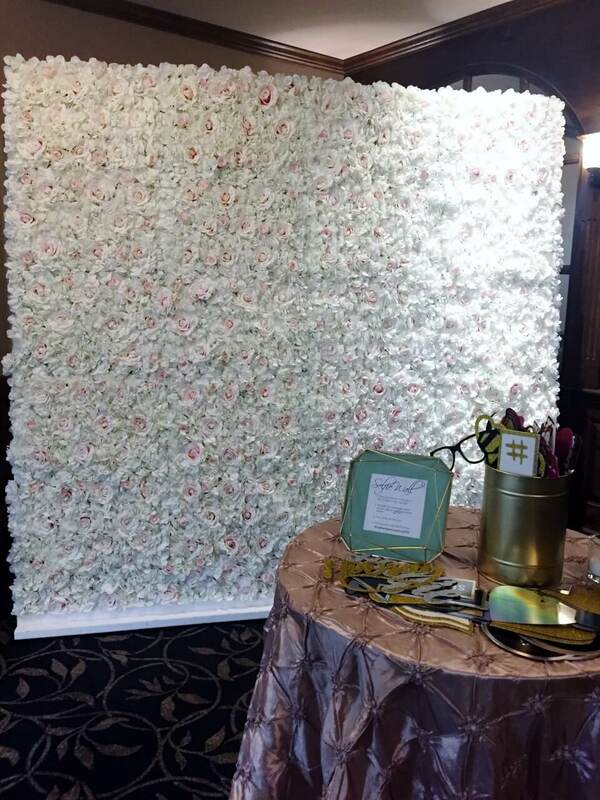 Our 2 beautiful flower walls can be used as a gorgeous addition to your wedding, shower or any other special event décor. 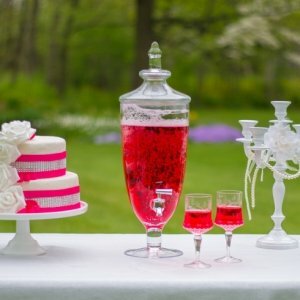 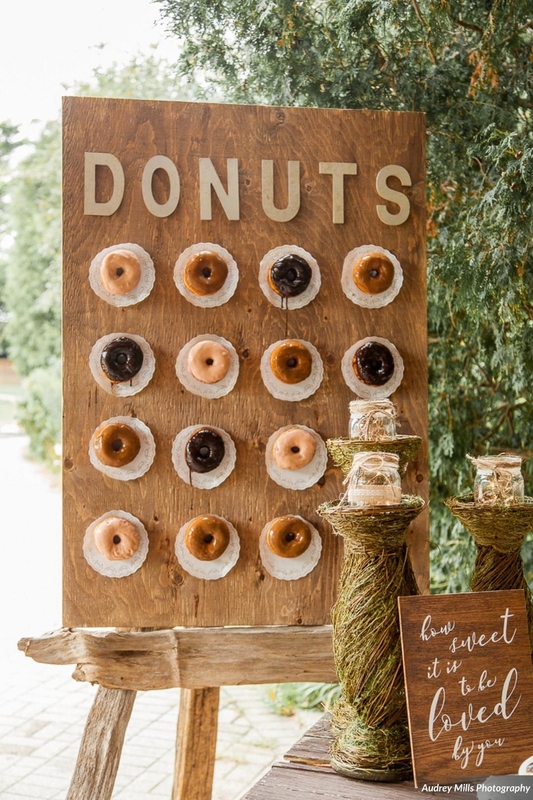 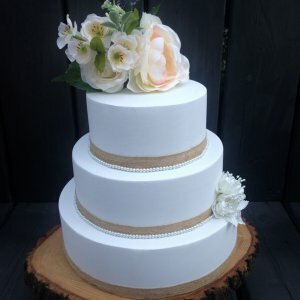 Behind your head or dessert table or as fabulous photobooth backdrop – these beauties will be a huge hit with your guests! 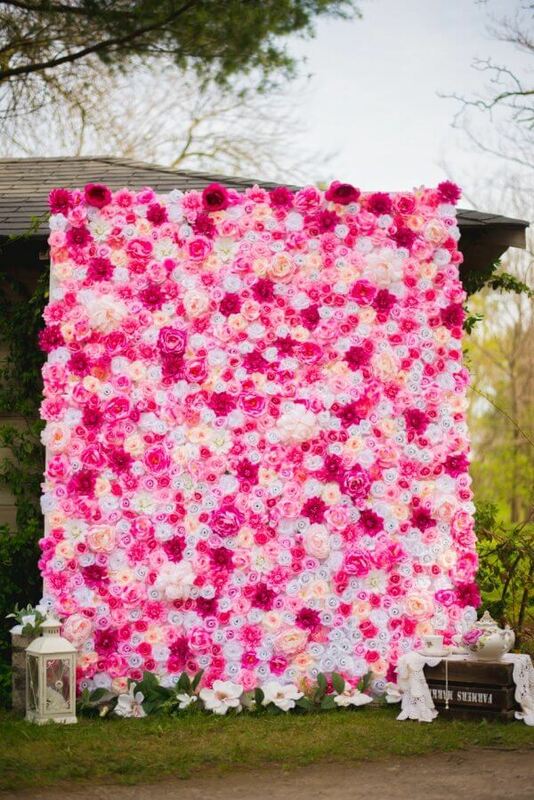 2 color options available: Hot pink or white with pastel pink flowers.